What social rights do I have as an asylum seeker in France? 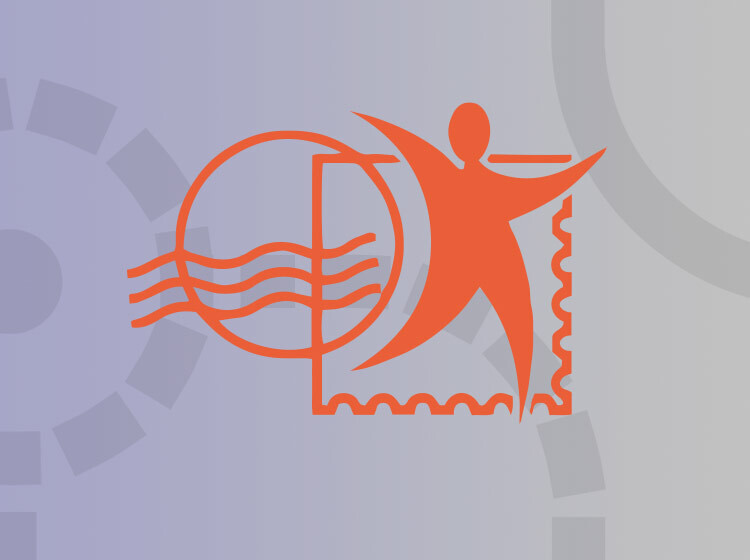 As an asylum seeker, you are entitled to benefit from social rights all your procedure long. These social rights are : health insurance (allows you to access medical care), accommodation (housing), monthly allowance (financial assistance each month), and bank account (called Livret A). In that case, it could be relevant to make an appeal : please go to an association. There are other reasons for the OFII to remove or refuse the CMA. Don’t hesitate to go to association if the OFII removed or refused the CMA and you think the reason is not justified. One of your rights is to be covered for medical expenses. Documented asylum-seekers may apply for what is known as “l’affiliation au régime général”, that is, you can ask to be covered for medical care when seeing a physician, going to the hospital, or obtaining prescription medicine. Asylum-seekers with fewer than 881 euros per month for in single adult, 1321.5 € for a couple, also have the right to apply for what is called “une mutuelle d’Etat”, the CMUC (Couverture maladie universelle Complémentaire). The CMUC is a system designed by the government that enables you to have free group medical insurance, and which covers one hundred percent of your medical care expenses. >>Thus, you don’t have to pay to see a physician or to go to the hospital. You don’t even have to pay anything in advance; the securite sociale will reimburse them directly. 3/ How can I get the health insurance ? 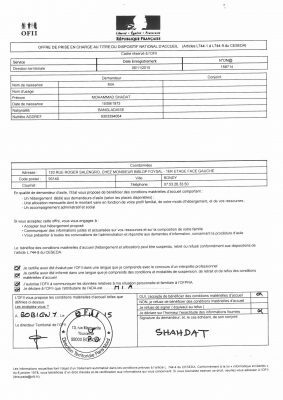 – a certificate proving that you have an address in France. – your asylum seeker certificate. If you need help completing the required forms in French, however, you may turn to an association, which can assist you. “Domiciliation” In order to carry out all their administrative procedures, asylum seekers need a registered address: the platforms (PADA) can provide with an address anyone who does not have a stable address (place to live), and thus give him/her a domiciliation certificate valid one year, so he/she can receive his/her mail from administrations such as OFPRA or CNDA, and so she/he can assert his/her social rights. 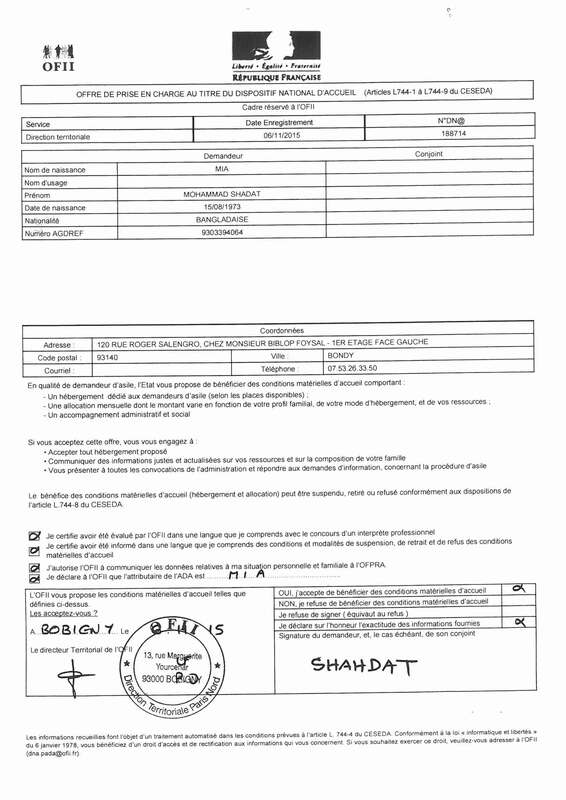 “Certificate for Asylum Seeker” (Attestation De Demande d’Asile : ADDA). The ADDA is a residence permit delivered to the asylum seeker all the asylum application process long. The first one is valid for one month; after the first renewal, the following certificate will be valid for 6 or 9 months, depending on the procedure used to examine the application. 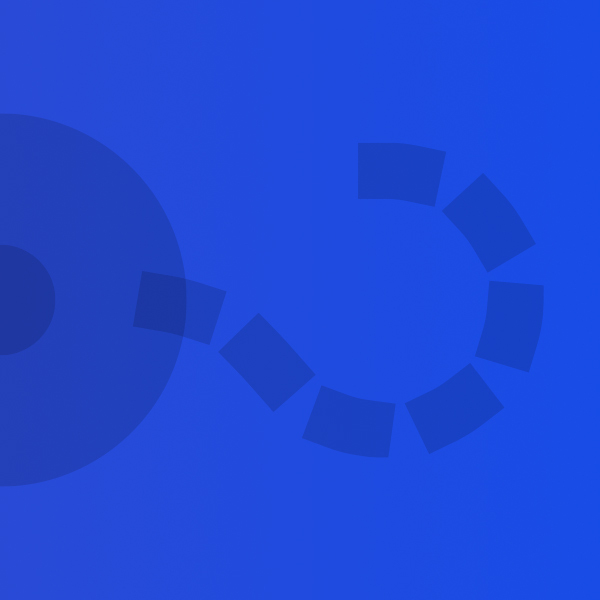 WARNING : Gaining access to medical insurance coverage takes several months. While you are waiting for coverage, in an emergency you can always turn to a hospital, but you must be sure to tell the person who takes charge of your case that you don’t have insurance. When you are uninsured and go to the hospital emergency room, there will be an assistant or assistante sociale working there who will help you. In public hospitals, you will go to a service called “Service PASS”. — A minimum deposit of 1,50 euro when you open the account. “Certificate for Asylum Seeker” (Attestation De Demande d’Asile – ADDA). The ADDA is a residence permit delivered to the asylum seeker all the asylum application process long. The first one is valid for one month; after the first renewal, the following certificate will be valid for 6 or 9 months, depending on the procedure used to examine the application. « Domiciliation » : In order to carry out all their administrative procedures, asylum seekers need a registered address: the platforms (PADA) can provide with an address anyone who does not have a stable address (place to live), and thus give him/her a domiciliation certificate valid one year, so he/she can receive his/her mail from administrations such as OFPRA or CNDA, and so she/he can assert his/her social rights. “Allowance for asylum seekers” (ADA : Allocation pour demandeurs d’asile). Asylum seekers have the right to get a financial assistance during the process of their asylum application. The amount of this allowance depends on the living conditions of the asylum seeker (whether he/she is staying at a CADA, he/she has family with him/her or came alone, and so on). The first time you apply for asylum, you encounter not only the officers of the Prefecture but also the employees of the OFII. They will offer to take charge of your case, that is, ask if you wish to be enrolled in the national reception program and if you wish to be taken in charge for your housing, allowance, and for your guidance. “OFII” (French Office for Immigration and Integration, Office Français de l’Immigration et de l’Intégration): The OFII is an administration under the authority of the Interior Ministry. Among other missions, it is responsible for the reception of asylum seekers in France and for accompanying them throughout the process of their asylum application. This includes financing the PADA and organizing the care offer for asylum seeker (financial aid and accommodation). It is very important to accept this offer because if you don’t, you will have no access to housing or an allowance. Even if you are living with a friend or someone from your family, if you need an allowance to live on you must accept the offer to be taken in charge. >> If you don’t accept, and then change your mind, you must quickly file your appeal and then immediately find an association to help you go back to the beginning. You have only a few days for this process. The ADA is comprised of two components: a lump sum of 6.80€ per day for a single person, paid to every beneficiary, and an additional amount of 7.40€ called “pécule” : this “pécule” is reserved for asylum seekers who have accepted the material reception conditions from OFII but you couldn’t have an accomodation due to the lack of places. – If you accept the offer and the OFII grants you a house, you will receive 6,80 €/day. – If you have a husband, a wife or children with you in France, you will receive 3,40€ more /day/person + 7.40€ per day for your wife or jusband if you are not hosted. 2/ How can I receive the allowance’s money ? The OFII is responsible for supplying this allowance, either by depositing it in your bank account or in a card that you will be given by the clerk when you apply (carte de retrait ADA). That card is not linked to a bank account, but it enables you to withdraw your allowance from any automated teller machine in France in up to three installments. If you decide to open a bank account, you may apply to open a “Livret A” at the Poste (see Bank Account section). 3/ How long will I receive the allowance ? Your allowance is paid throughout the duration of the asylum-seeking process. Whether or not your application is accepted by the OFPRA, if you decide to file an appeal with the CNDA, the allowance will be paid until the end of the month which follows the notification of the final decision in your case. To illustrate: assuming that you receive the definitive decision in June, the last month you will be paid is July, and you would receive the allowance in August. You receive the allowance at the beginning of the month (allowance for January is received at the beginning of February). In principle, asylum-seekers have the right to housing. That means each person who has filed a request for asylum in France should be housed by the OFII (Office francais de l’immigration et de l’integration), the same organization that provides your allowance. In fact, however, there are far fewer lodgings than asylum-seekers. ->That means that you are likely to find yourself homeless. If that is the case, the first thing to do is to complain to the nearest Direction Territoriale branch of the OFII. Important : In order to have the right to get a house from the OFII, you have to accept the offer the OFII’s employees will present you during your interview at the one-stop service (Guichet Unique) and sign a form. —In case you accepted, then you will receive the allowance (ADA), and MAYBE an accommodation (housing). This accommodation could be ANYWHERE in France : you will not be able to choose the place you will be offered. — In case you refused, then you will have no right to the allowance or an accommodation. “OFII” (French Office for Immigration and Integration, Office Français de l’Immigration et de l’Intégration) : The OFII is an administration under the authority of the Interior Ministry. Among other missions, it is responsible for the reception of asylum seekers in France and for accompanying them throughout the process of their asylum application. This includes financing the PADA and organizing the care offer for asylum seeker (financial aid and accommodation). “One-stop Service” (GUDA-Guichet Unique pour les Demandeurs d’Asile) : The new 2015 law has established a new office for asylum seekers, having two desks, one for the prefecture, the other for the OFII. This office is called the one-stop service for asylum seekers, in French GUDA (Guichet Unique pour les Demandeurs d’Asile). At the one-stop service, the prefecture’s official will register your asylum application, and then a worker from the OFII will examine your vulnerableness (mainly through your situation regarding the housing and your health). During this interview with the OFII’s worker, you will be offered to accept or deny the “conditions matérielles d’accueil”, which is a housing and financial aid offer. •If you are placed in the care of what is called asylum housing, you will be cared for throughout the procedure and you will also receive help in completing your OFPRA (Office francais de protection des refugies et apartrides) file, in filing your appeal, as well as help with administrative details and schooling for your children, etc. This assistance can be provided by social workers at the place where you are staying, or by an association near the building. Every centre has its rules, that you have to follow. In case you don’t, you may be forced to leave it and you will not be given another housing solution. • The OFII will call you on your telephone and propose a place that could be anywhere in France.If you don’t come to this place in person within five days of receiving the proposal, you will not receive another proposal, you will lose your allowance, and you will not be permitted to start the process over again. Thus, it is very important to accept the proposal and to show up at the assigned housing within five days. The OFII can pay for your transportation to the assigned housing if you ask. • You may temporarily leave your housing center for five days without penalty. If you intend to be absent for more than five days, you must request permission from the resident director. If you are absent for more than five days without permission, and can provide no reason for your absence, you may not be permitted to return to your housing center. • If you are placed in a CADA, you will be able to stay there until the final decision concerning your asylum application. If your application is denied, you will have one month to leave the houing. If you obtain the protection, you will be able to stay 3 months more renewable (6 months maximum) until you have to leave. >>> In case the OFII had no housing to offer, you have the right to call the government telephone number 115 anytime day or night, free of charge. Often there is no response when you call 115, but be prepared to wait, sometimes a long time, until someone answers the telephone. It is very important to speak to someone on the telephone to register you. If not, your call is a waste of time. Any night that you are homeless, you must call the number 115. One cannot call to reserve housing a week before. You are required to call in the evening, or the morning, whenever you have no housing for the night. The 115 has very few overnight beds, and so you may be sent to a hotel, or to a collective housing center where you will be mixed with other homeless people, not necessarily asylum-seekers. “Accommodation centre for asylum seekers” (CADA : Centre d’Accueil pour Demandeurs d’Asile) : the CADA is a centre where asylum seekers can stay at and have accommodation. The asylum seekers staying at a CADA will be provided help with their asylum process and application to their social rights. “Emergency accommodation for asylum seekers” (HUDA : Hébergement d’Urgence pour Demandeurs d’Asile): As the places in the CADA are limited and often occupied, the newly-arrived asylum seekers might be offered temporary housing in emergency accommodation (often consisting of hotel rooms or flats). « 115 » : The 115 is a call centre organised by the emergency social services (Samu social). It is made for homeless persons who need an emergency accommodation, or need to be taken in charge by other social services. In case of emergency, the 115 may find temporary accommodation for one or more nights to the calling person. In most of the regions, people entitled to CMUC have access to reduced price for public transports. You can get more information from associations in your area, or a social worker, or a ticket office of the place you live in. If you live in the Paris area, you can benefit from reduced price tickets since you get your CMU-C attestation. Then you can go to a RATP agency (that can be found in the main metro stations, such as Gare du Nord or Châtelet), ask for a “pass navigo” : this is the card you will be traveling with. It is free.